We are holding another public event to showcase the progress we have made at Merchant Residential, our proposed redevelopment at the corner of High Street and George Street. Plans include a new lifestyle lounge area on the ground floor open to the public with a coffee bar as well as commercial letting spaces to attract creatives with more than 200 rental apartments over ten floors. New landscape gardens will be integrated into the designs as well as space for the Old College bar incorporated into the new proposal. We are proposing a residential build and have been working with Glasgow City Council to regenerate a key opportunity site after scrapping plans for student accommodation. 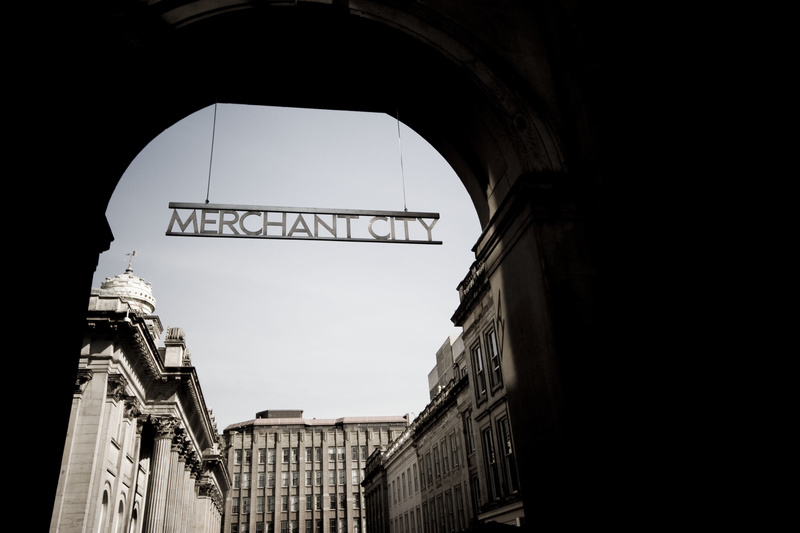 Residents, local businesses, start-ups, innovators and entrepreneurs are encouraged to come along and meet the team on Thursday 31 January between 4pm-8pm at Merchant Square, 71 Albion Street Glasgow.